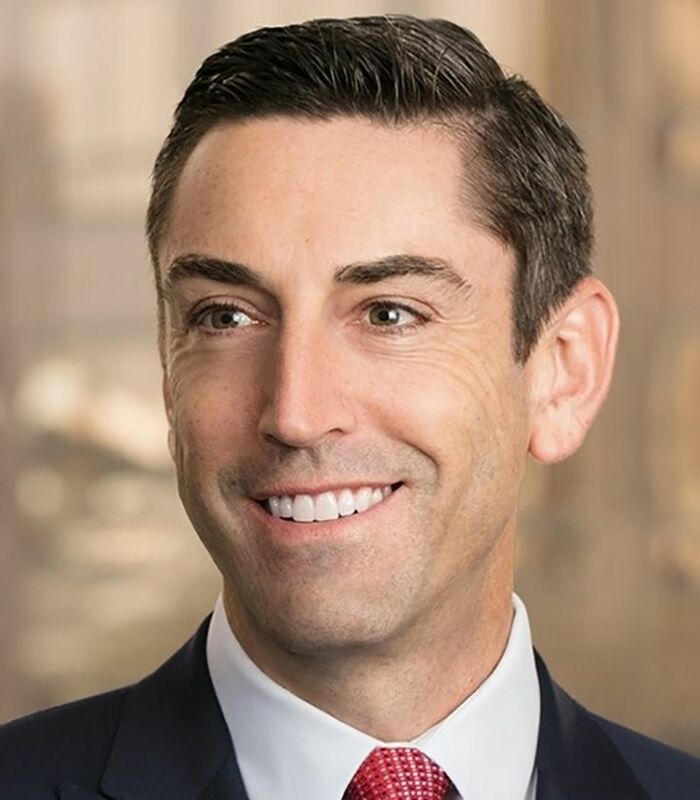 Josh Hamilton has been involved with the Independent School Alliance for many years, initially providing pro bono legal services before becoming a board member. At our 2016 Gala, Josh was presented with the Impact Award from the Independent School Alliance for his contribution to the organization. Josh is a partner in the Litigation practice of Latham & Watkins LLP and is based in the firm’s Century City and Los Angeles offices. His practice focuses on complex litigation and trials, with specific experience in securities and corporate governance-related litigation and investigations, defense of class actions, and representation of companies and senior executives in high-stakes disputes. Among his recognitions, Chambers USA -- American's Leading Business Lawyers, recognized Josh as an "Up and Coming" in the Field of Securities Litigation in 2016 and 2017. He was recognized as one of the “Top 20 Attorneys Under 40” in California by the Los Angeles and San Francisco Daily Journals in 2010 and named a Super Lawyer every year from 2014-2018 in Securities Litigation and a “Rising Star” each of the previous eight years (2006-2013), as selected by Southern California Super Lawyers. Both of Josh's kids attend independent schools in Los Angeles, where they see first hand the effect of the valuable services the Independent School Alliance provides by enriching the environment of all of the students through diversity.